Hopi Ear Candling is a pleasant treatment of the ears, it is used to offer real and calming benefits for many problems and conditions associated with the ear, nose and throat areas. Ear candling is a beneficial and safe therapy. 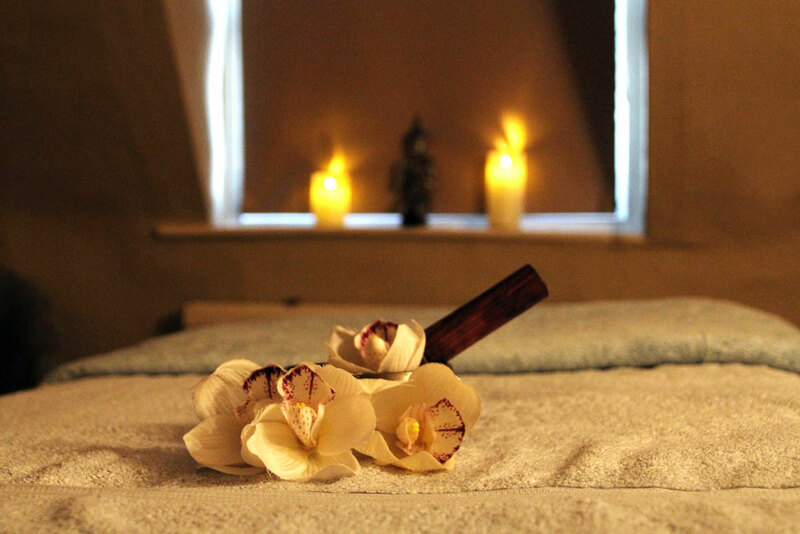 It is also important that you remember that the candles are not a medication but a complementary therapy. Great for headaches, migraines, sinus problems, excessive wax build up, cold & flu, flying problems, swimmers ear. This treatment includes the use of the Hopi ear candles in each ear to draw out impurities and finished with a lymph drainage facial massage to help remove waste.